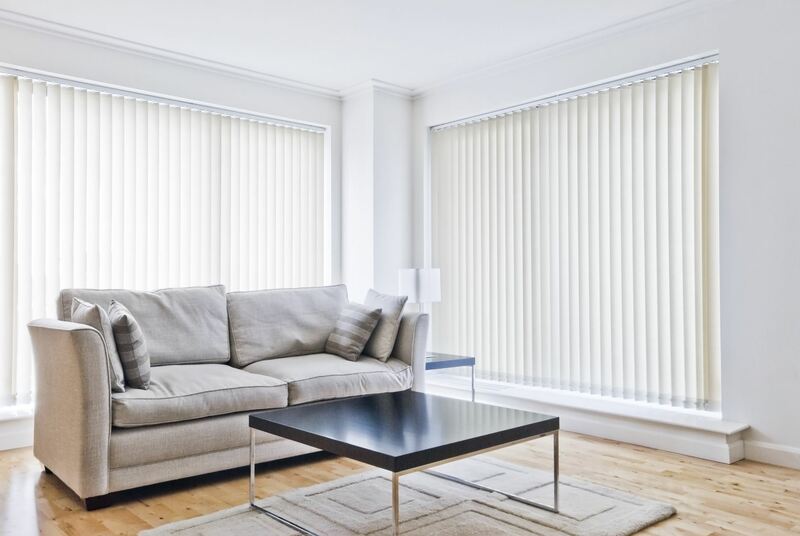 Vertical blinds are ideal for covering the windows in all sorts of living spaces, regardless of whether they’re part of a commercial environment, or a place of residency. They are multifunctional as they add to the aesthetic of the décor and are immensely useful at any given time. In addition, they are a cost-effective solution for covering big windows, or those that come in different sizes and shapes. Being easy to use, they are a must-have in all interior spaces, and even filter out sunlight without hampering the outside view. The blinds offered by us are the next best thing as they’re chic, functional and perfectly designed. We offer a comprehensive variety of colours and patterns to choose from. You can also opt to block out all outside light, or select partial blockage to match your needs as well as provide protection from UV rays. Select from blinds in varying textures to match your home décor and furnishings and take your pick from an unmatched variety in Singapore today. 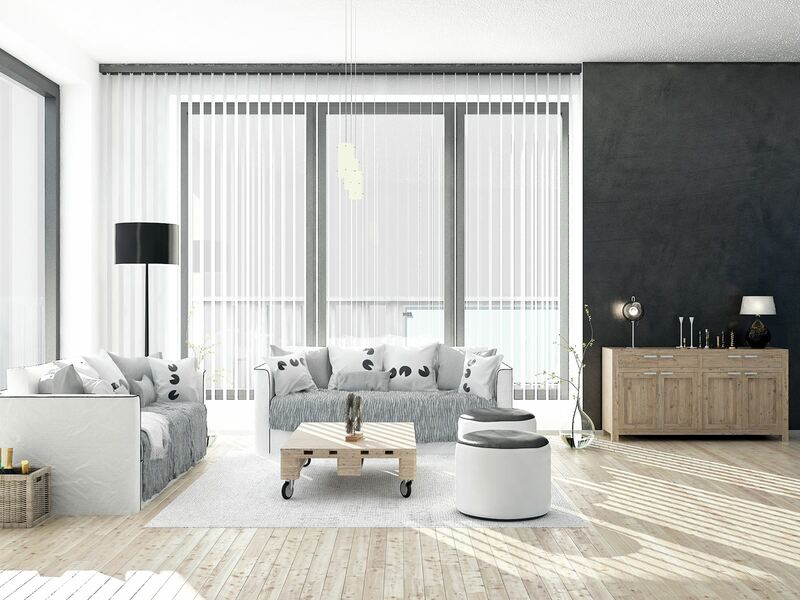 The Curtain Boutique is a Singapore Curtains & Blinds company that provide a basic, practical as well as cost-effective window covering to highlight your windows as well as provide you with privacy and protection from the sun. Vertical blinds are an excellent pick if you want chic-looking, functional coverings for large spaces, or want to add in a room partition. They fall in place neatly and also give you a clear view of the outdoors upon being pulled to the side. As their name suggests, these blinds are designed with vertical slats. It’s easy to operate them; all you have to do is slide in, slide out and tilt. Their vertical design aids their aesthetic charm by adding height to the living space, via lower ceilings. What’s more, these are ideally suited to sliding glass doors, large window openings, bow windows and even fixed-glass windows. We provide a comprehensive variety of fabrics in different colours as well as patterns, to make your space look much more professional and neat. We keep your preference and style in mind, by providing vertical blinds’ slats in differing widths of slates. This is significant as the blinds should cover the entire window length and thus provide you with optimum privacy and light control.